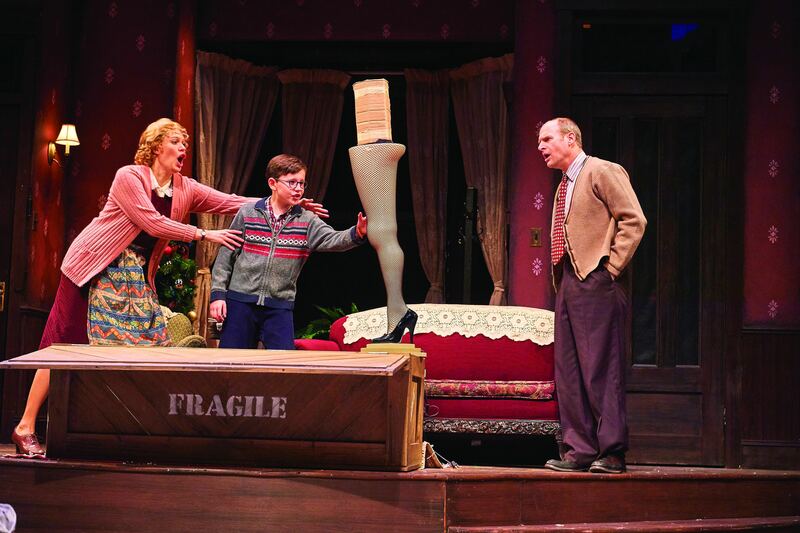 A Christmas Story returns to the Cleveland Play House this holiday season! One boy. One holiday wish. And a world that seems to be conspiring to make certain it doesn’t come true. 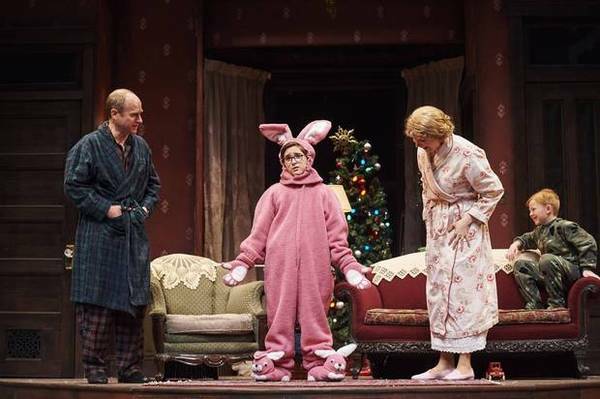 The record-breaking show returns to the Allen Theatre in all its pink-bunny-suit, glowing-leg-lamp, triple-dog-daring glory. The perfect holiday treat for the entire family. 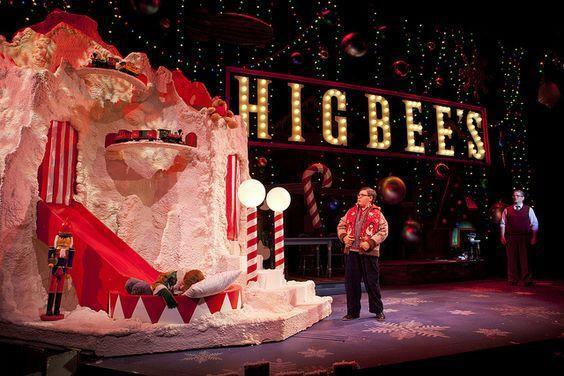 Ralphie Parker wants only one thing for Christmas: An Official Red Ryder Carbine-Action 200-shot Range Model Air Rifle. 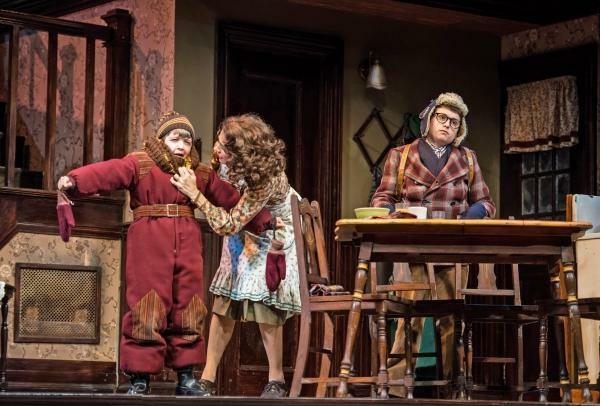 His parents are not so keen on the idea, afraid that “You’ll shoot your eye out!” But Ralphie is nothing but determined, and he’s got a few tricks up his sleeve to make sure his dream comes true! Some of the obstacles lying in his way include the neighbour’s dogs, his annoying younger brother and an unfortunate slip of the tongue that results in some literal soap in the mouth. 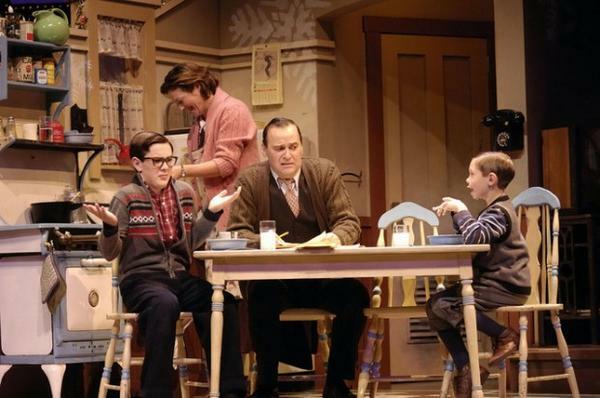 We triple-dog-dare you to see it! 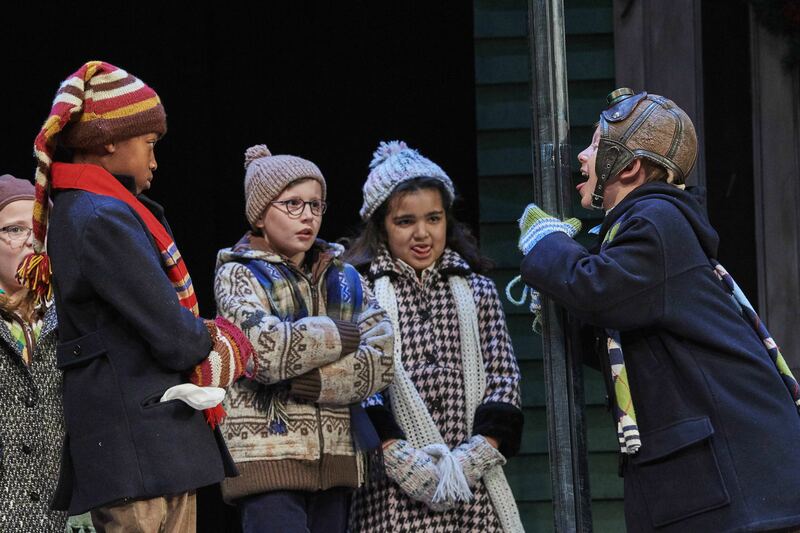 Performances: November 23 – December 23, 2018. Tickets: $45-98 / Click here to purchase tickets.